Claudia Oshry, a social media influencer better known as the Girl With No Job, has been under fire since Wednesday, when screenshots of since-deleted tweets where she makes jokes about Muslims began to circulate on social media. Some of the tweets date back to 2012, when she was a teen. 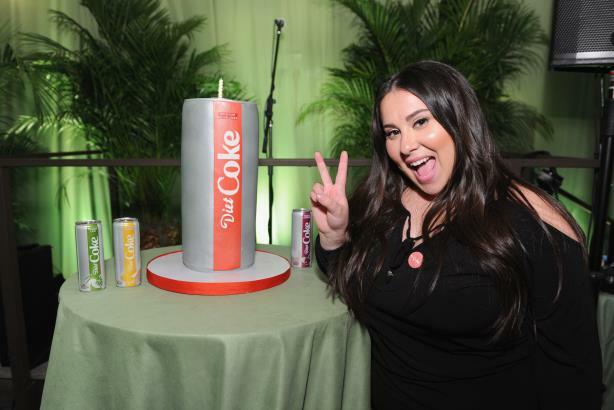 The discovery of her tweets has led Coca-Cola to terminate its relationship with her. Oath canceled social media show The Morning Breath, hosted by Oshry and her sister Jackie Oshry, after a Daily Beast story accused them of concealing their relationship with their mother, a controversial author and TV pundit. Should brands drop the Girl with No Job over the tweets?